Discover the world of ESD (electrostatic discharge). Bystat develops and manufactures high quality products, including innovative custom solutions tailored to our customers specific needs. We provide our customers with superior customer service through our network of distributors and agents located in North America and abroad. 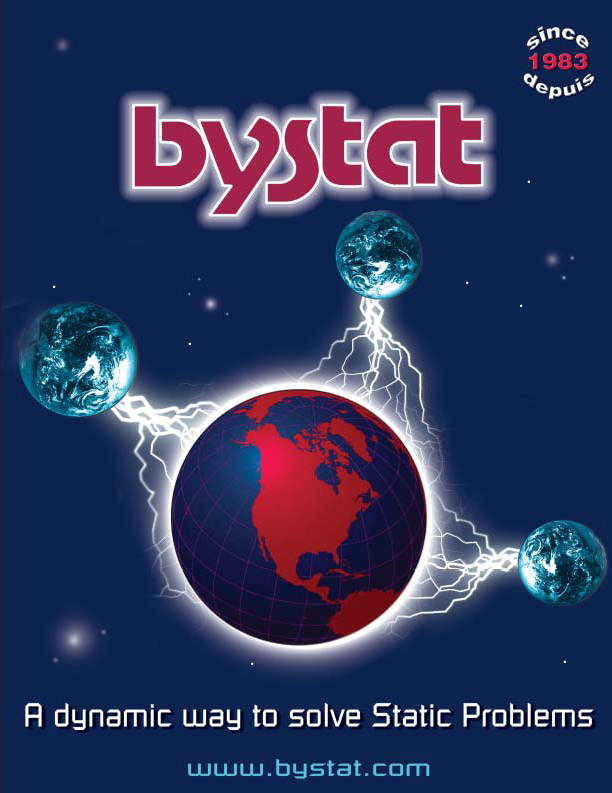 Bystat International Inc. would like to thank you for your interest in our product line. Feel free to surf our web site, which has been created to help you with your static problems. You can also consult our online catalogue. 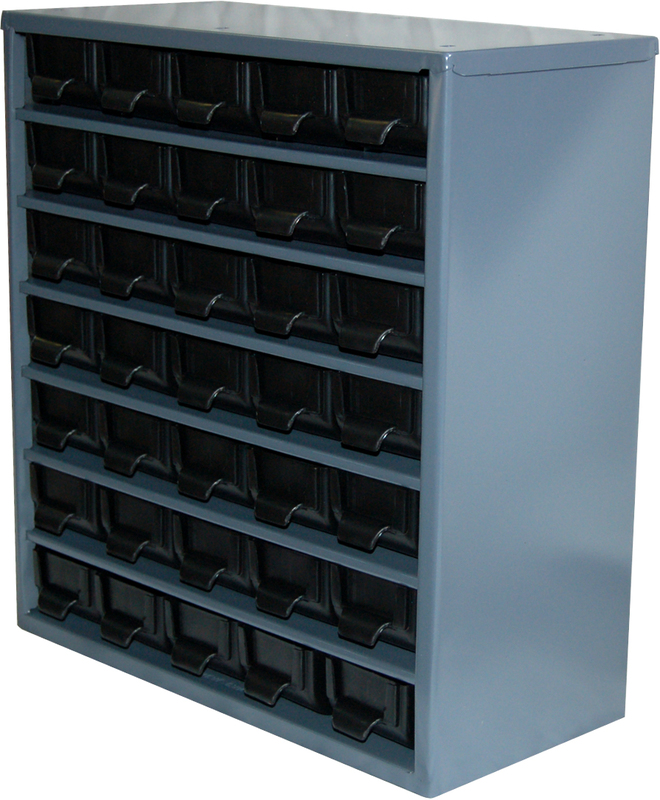 Our static safe storage system for sensitive electronic components is improve. To see special launching in the section Promotions. A new ionizing technology serve your handling equipment. Easy to instal to fit in application with space constraints. 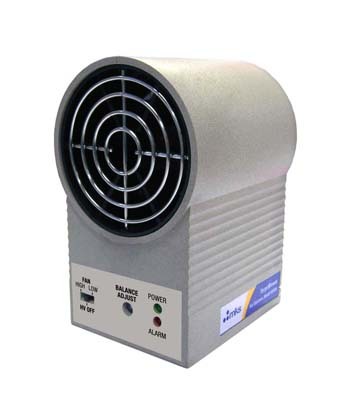 To see our other products, surf our web site and browse through our product line. Should you have any questions or comments, send us an e-mail or contact one of our representatives. An important step in a compagny's life. A new standard AINSI/ESD STM2.1-2008 was in stage of final approval. After reception of different comments from the industry, they has been placed back to WIP (Work In Process) stage for respond to that comments or modify element in the document.